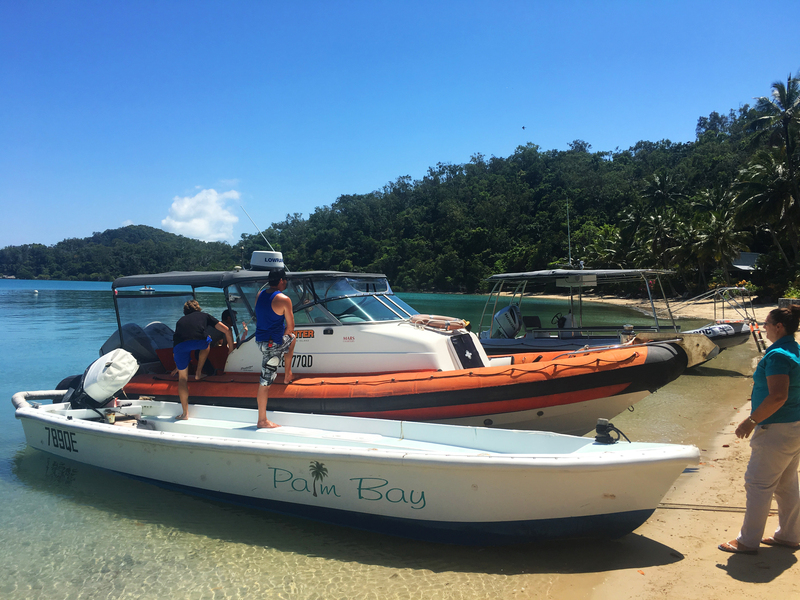 We provide water taxi services from anywhere in the Whitsunday region to anywhere in the Whitsunday region, at any time of day or night. With a broad range of boats we can tailor to your needs and get you there in a variety of conditions. Our daily water service, is our Hamilton Island to Long Islands, Palm Bay Resort Watertaxi service.